Does he have a gleem in his eye? 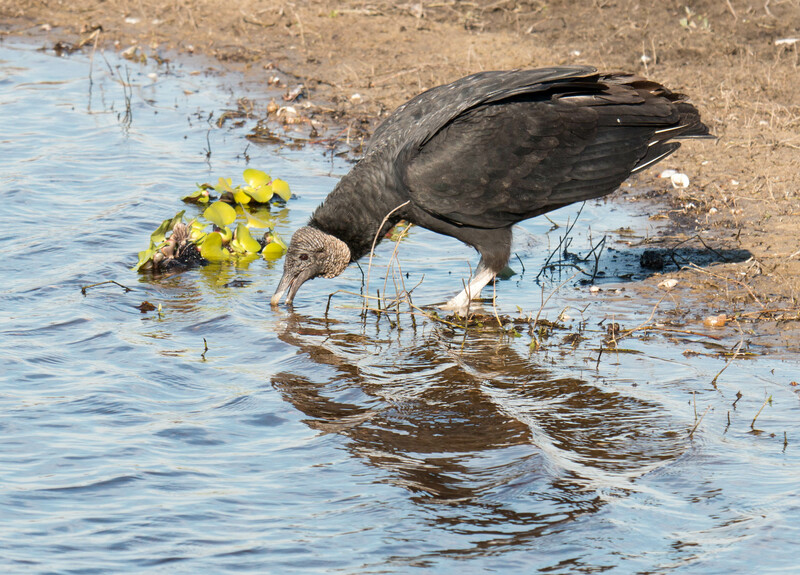 Howard and I came upon this scene while on a hike in Myakka River State Park. We thought it was pretty funny. 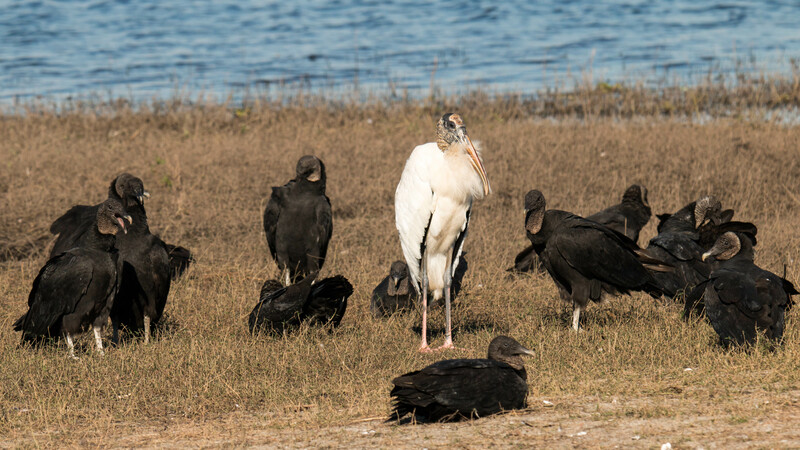 This Wood Stork was standing in the middle of these Black Vultures. We just wondered what the Wood Stork was doing. We nicknamed him – “Lord of the Vulures”. Notice some of the Vultures speaking their mind or maybe they were chanting. Maybe Wood Stork is having an identity crisis. A Beauty and the not-so-pretty. I like “Lord of the Vultures”! What a fun sighting! 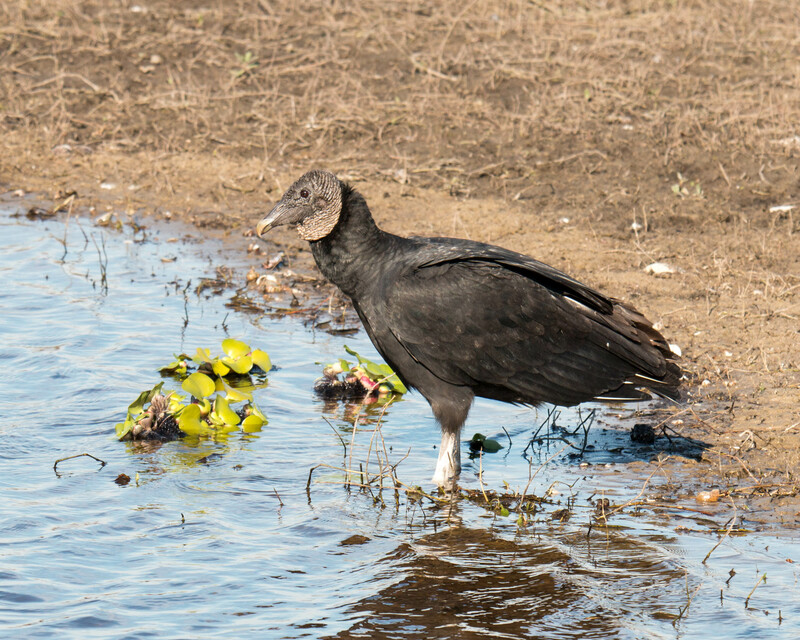 I became very intrigued with the vultures last year while visiting Texas. Fascinating creatures. Hi Ingrid, yes they are interesting and necessary. I remember your great photos! What a great scene that makes!